YOU FOUND US! 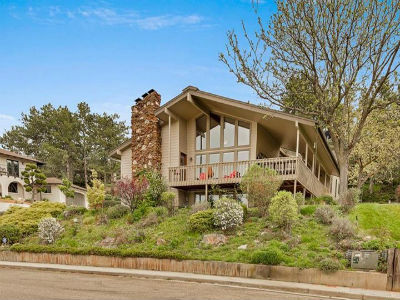 You are now on one of the best sites for information about the Boise Idaho Area, including real estate, schools, relocation help and much more. It's easy to find homes, just use the quick search of properties in the Boise, Meridian, Eagle & Star areas or set up your own custom search. ALL AREA MLS Listings are available to you and we are happy to help you as we have been helping people like you with real estate for over 22 years here in Idaho. 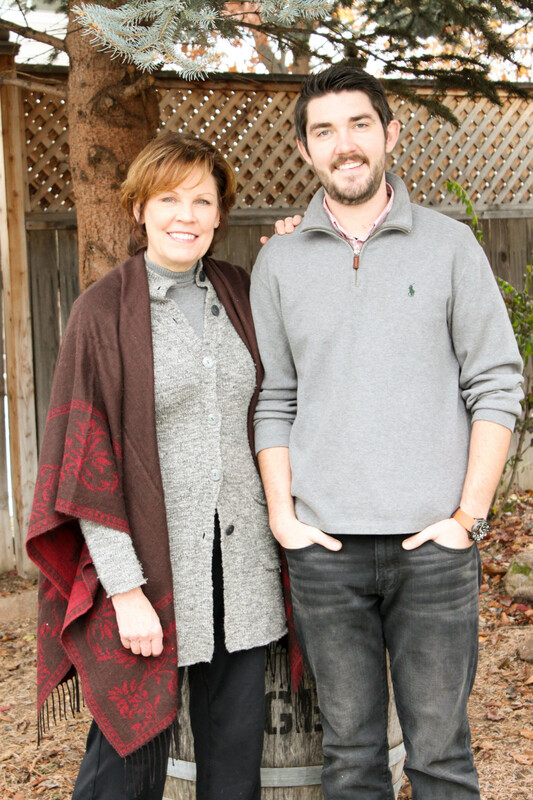 We specialize in first time home buyer representation, new construction, relocation, investor representation, short sales and foreclosures and seller representation. 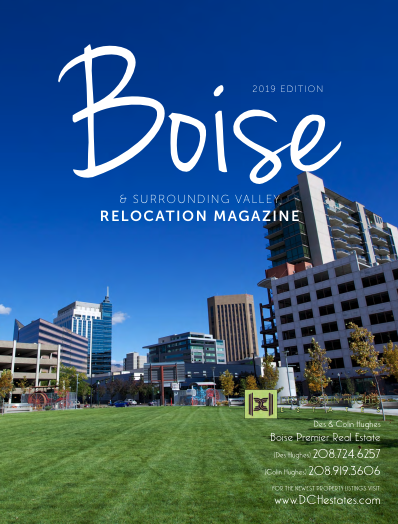 Don't forget to request a FREE copy of the 2019 Boise Relocation Guide (available after January 15, 2019) as our gift for viewing our website. Register today and provide a mailing address so you will get all our monthly gifts. Looking for a new home? Use Quick Search or Map Search to browse an up-to-date database list of all available properties in the area, or use our Dream Home Finder form and we'll do it for you with a personalized search just for you. 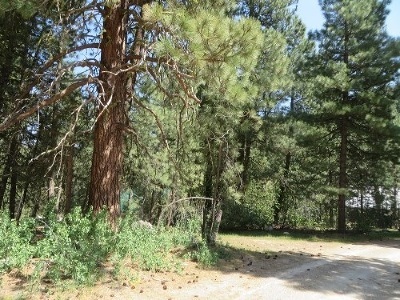 NEW LISTING ON .837 Acres SHOP! RV building Gorgeous Home!